Got around to trying a starting charge of HP38 with a well lubed Lee 429-200-RF with some Lee Liquid Alox to see if I could control the leading from the smaller diameter Lee-429-200-RF. There was no lube failure but still some leading right past the chamber. 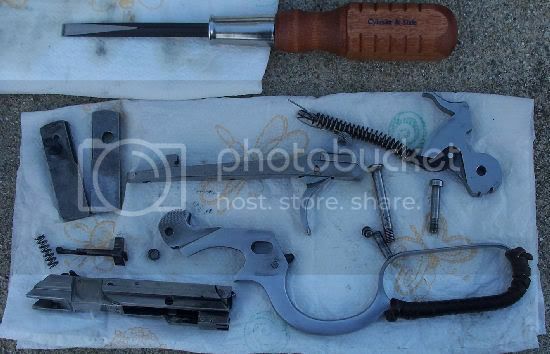 It was a very nice day here in Southern Indiana, a pleasant 70.o degrees so I took the 92 outside to fieldstrip it and get a good look at the chamber and give it a good cleaning with some bore cleaner I have left over from another project. 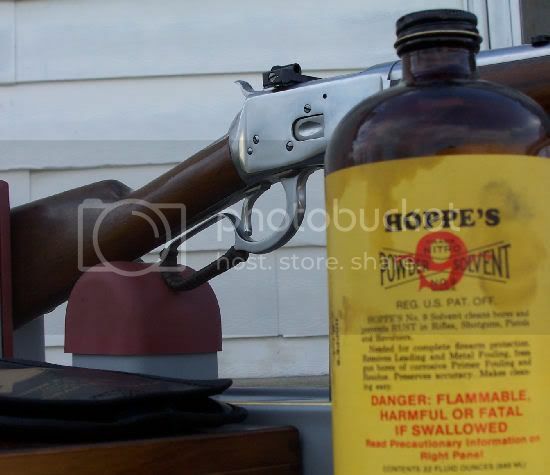 I thought I would break out some good old Hoppes # 9 for cleaning the rest of the gun. 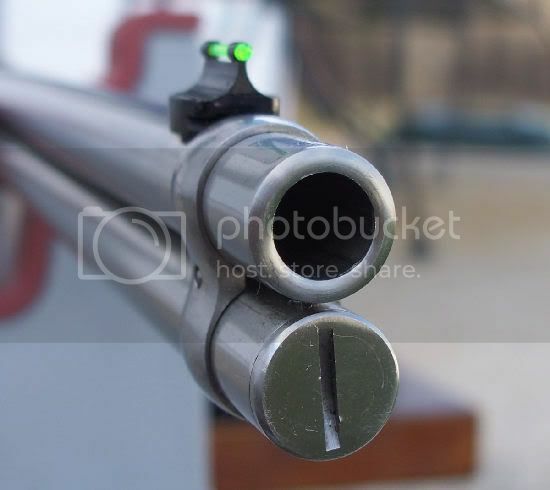 Ahhh that smell, I love it. 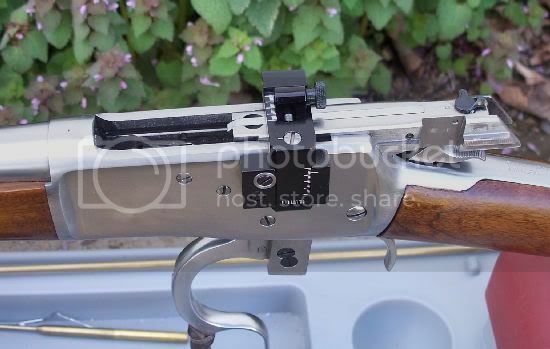 Really looking forward to getting that custom Ranch Dog TLC432-285-RF mould to fit this .432 diameter bore but in the meantime I will continue experimenting with lighter loads and a softer bullet with this Lee 429-200-RF, and see how the leading problem works out. 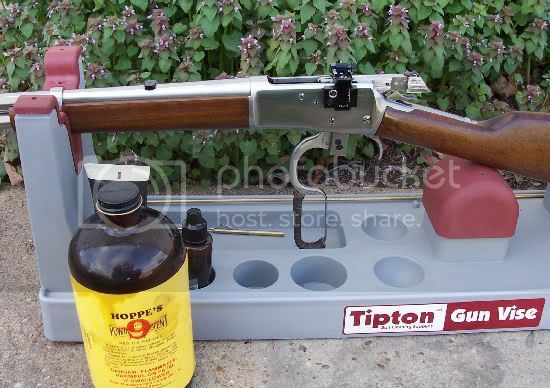 Heres a link to a good article by Jim Taylor The Rossi Model 92 that includes step by step instructions for fieldstripping the 92 and how to go about slicking these fine guns up.